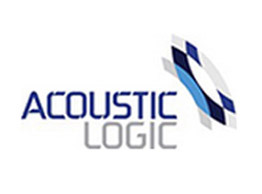 eNerds is proud to welcome our newest client Acoustic Logic! Acoustic share expertise in the highly specialised field of noise and vibration engineering. Having worked on over 10, 000 projects such as the 1400 metre tall Al Burj Tower in Dubai to Europe’s tallest building ‘The Pinnacle’ in the UK, Acoustic Logic demonstrate skills and knowledge to ensure that client focus and satisfaction is applied to all projects. Acoustic Logic’s expertise are utilised in the areas of health research, aviation, construction, traffic sound, entertainment, education and Industrial & commercial projects, using these skills Acoustic Logic have assisted in the production of many categories of structures worldwide and has overseen the production of some well-known Aussie favourites such as the Westfield Sydney City Retail Precinct, Melbourne Central, World Tower, King Street Wharf and the Hilton Hotel Sydney. We are very excited to partner with Acoustic Logic and look forward to supporting such a determined and client focused team. eNerds are very proud to announce a new client PM Partners, the most highly accredited project services company in Australia. 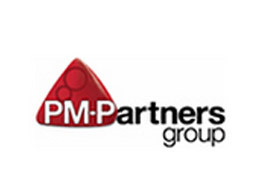 Through PM Partners’ expert guidance and support they strive to improve business performance and results across a broad range of industry sectors delivering exceptional outcomes for business improvement. Their services are designed to provide adaptable project management strategies ensuring exceptional service and value for money. 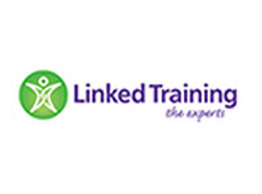 eNerds are delighted to welcome our newest client Linked Training! Linked Training pride themselves on delivering simple and seamless training solutions for any business/individual to transform attitudes and ensure personal growth. As a nationwide company, Linked Training have a high end client base over a broad spectrum of industries. Along with their team of experts Linked training can provide support, growth, change and results by engaging and inspiring people of all workplaces and industry backgrounds.